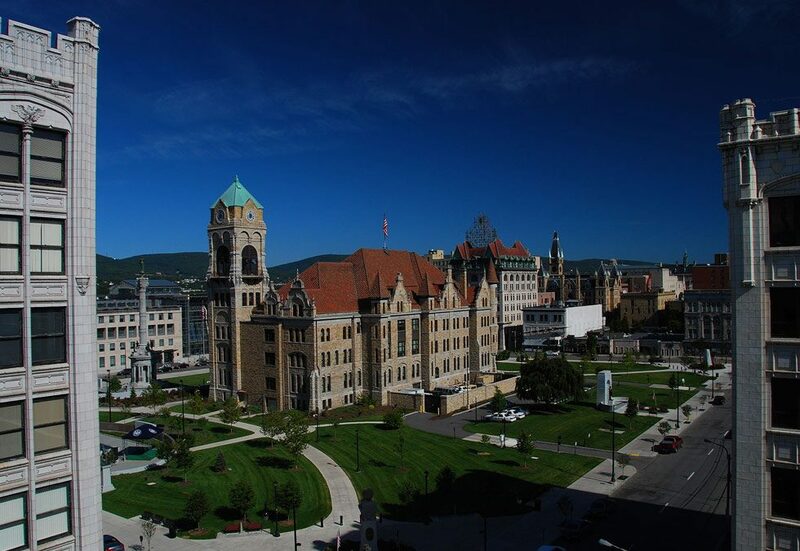 Are you an entrepreneur in Scranton or Wilkes Barre? Thinking of starting your own business? Check out this great list of small business development resources in NEPA. 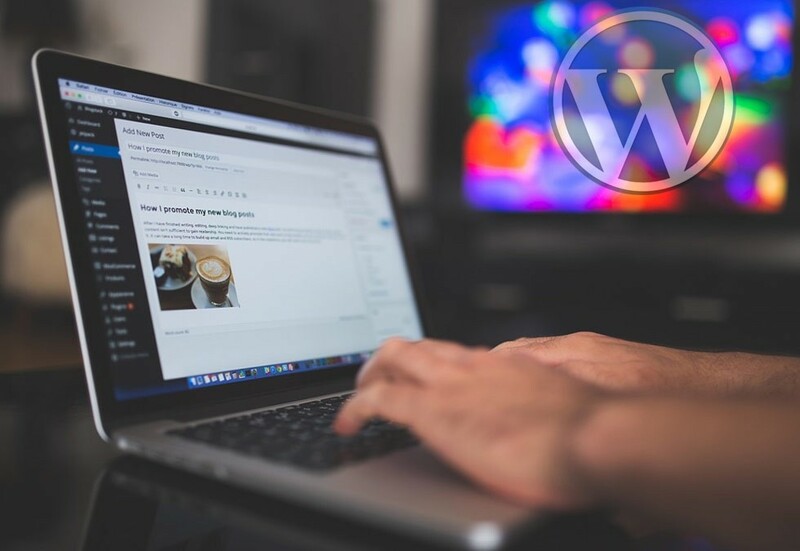 Want more people to click on your blog post? 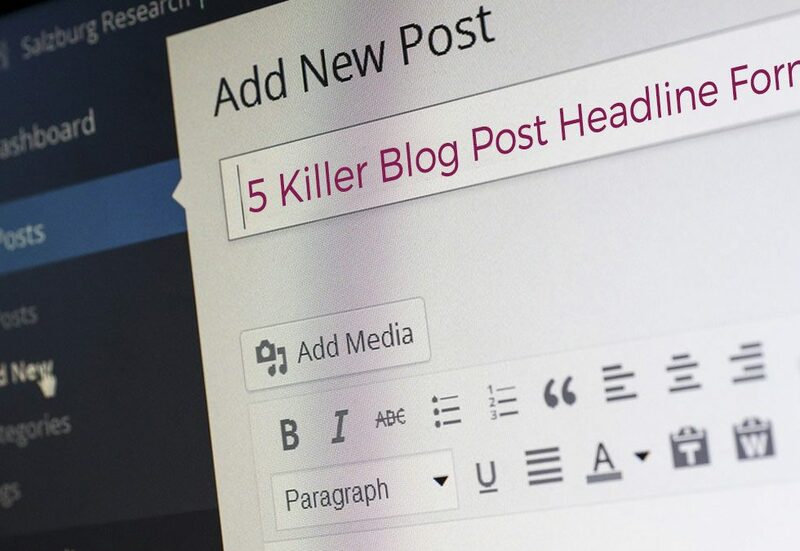 The secret to an effective blog post is writing an attention grabbing headline that is begging to be clicked. 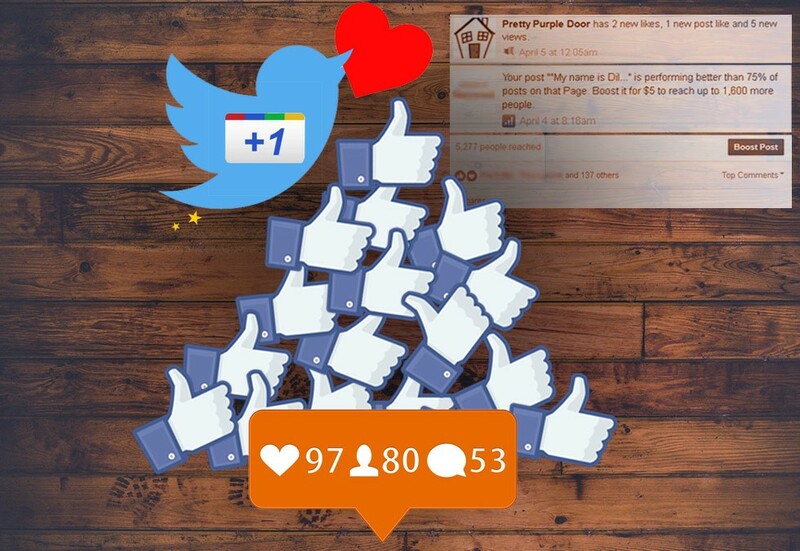 Wondering how to get likes on social media? This is a simple thing you can do to get your website, business & blog posts shared on Facebook and Twitter. 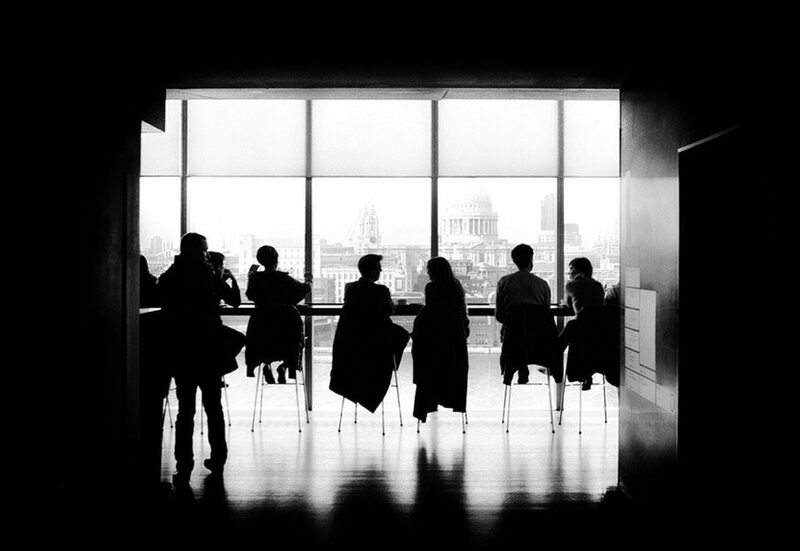 Ever wonder what your customers REALLY think about your business? Getting customer feedback is extremely valuable. 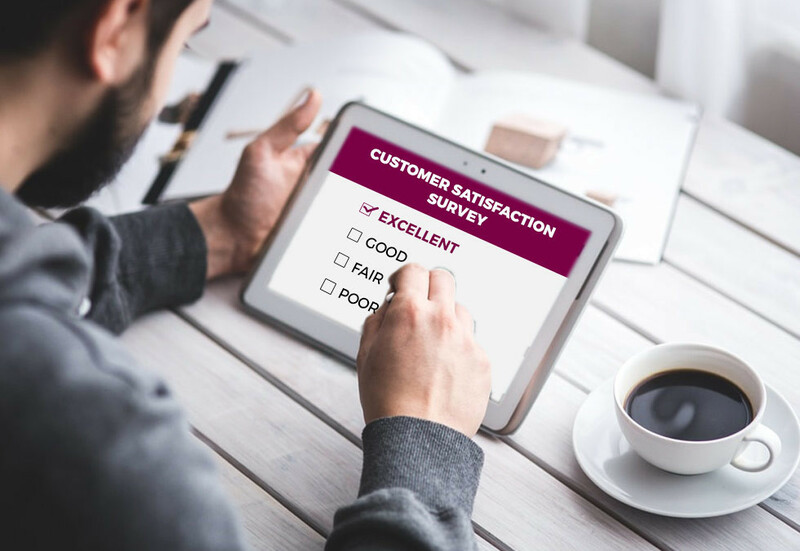 Learn ways to get real customer feedback using surveys and social media. EPS, PNG, SVG, JPG? Find out what logo files you need for your business, which you can ditch, and other useful logo files you may not have even thought about. Increase SEO with InBound Links. 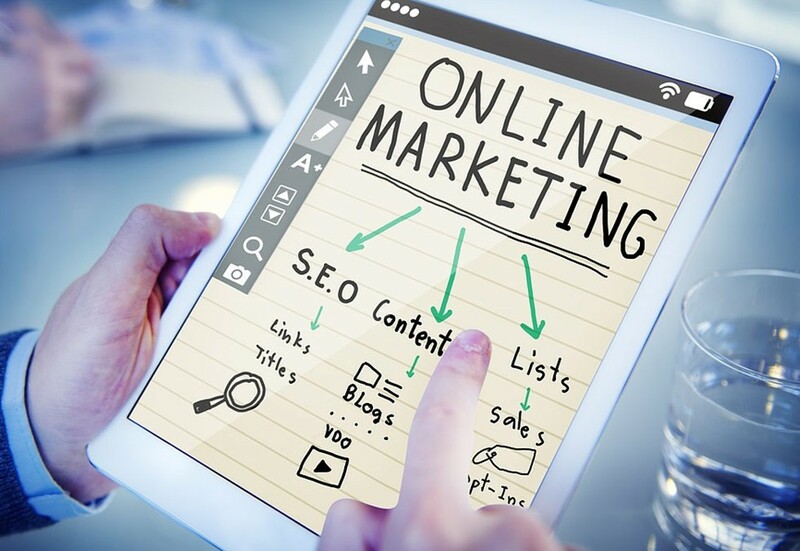 A great way to increase your search engine ranking is by gathering inbound links to your website from reputable sources such as Best of the Web (BOTW). 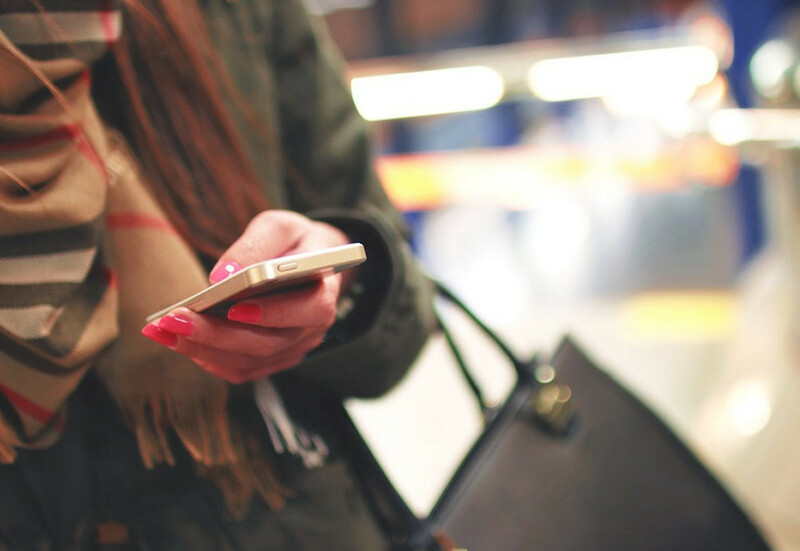 Have you ever constantly refreshed your phone waiting for an important email? There’s a better way! In Gmail you can text important emails to your phone and read them as text messages. Stop paying a designer. 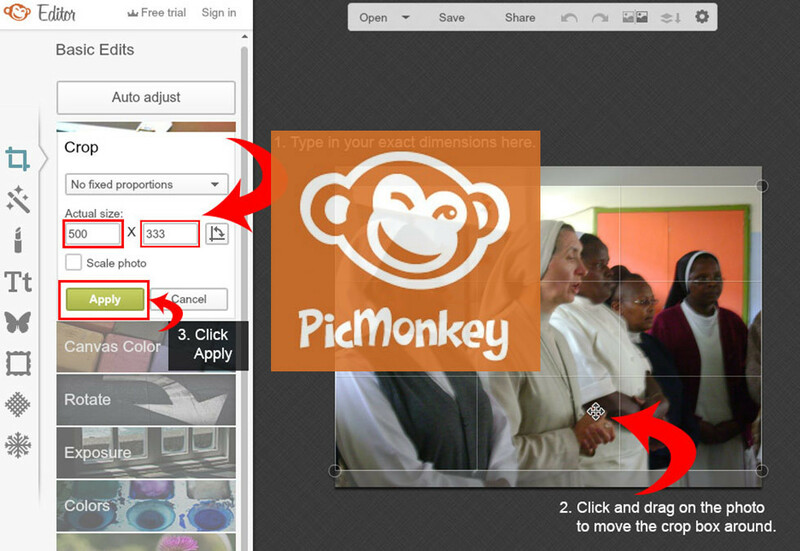 Crop & resize pictures for your website perfectly with Picmonkey. It’s free, easy, and takes 5 minutes! Want to know what keywords are getting customers to your website pages? 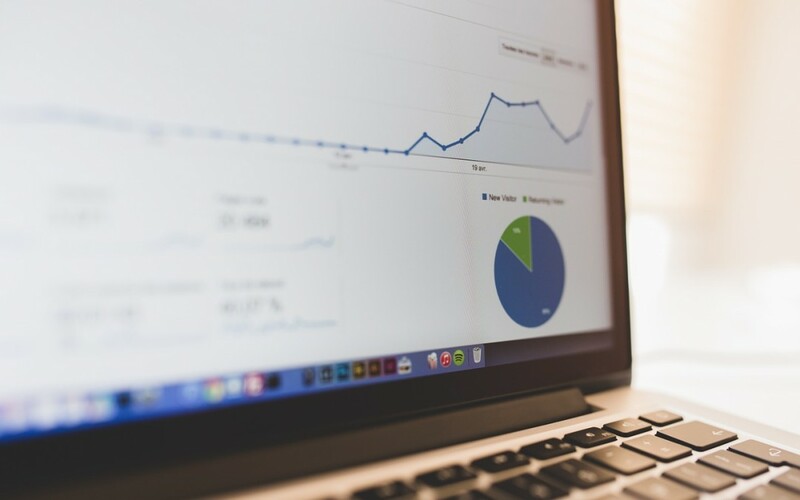 Boost search traffic by using these 2 awesome SEO Reports in Google Analytics. 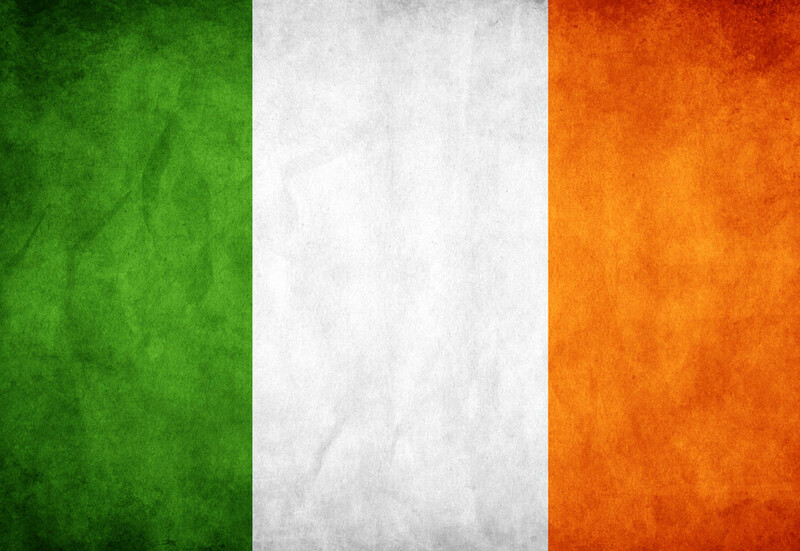 Decorate your office, work space, or website with these free St. Patrick’s Day / Irish-themed photos and graphics.